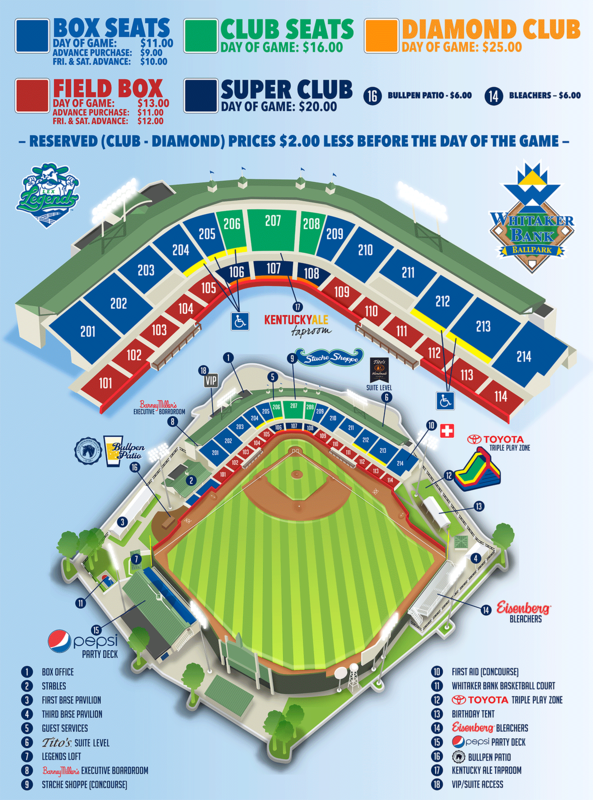 WHITAKER BANK BALLPARK (Lexington, KY) - Lexington Legends fans can gear up for a summer of fun, new promotions, as well as classic promotional staples at Whitaker Bank Ballpark. New for the 2019 season, the Legends welcome PJ Masks characters Catboy, Owlette and Gekko on Friday, July 12th. VIP packages will be available. To celebrate his 20th anniversary, SpongeBob Squarepants will make an appearance on Friday, August 9th. Legends players will be donning special SpongeBob jerseys. 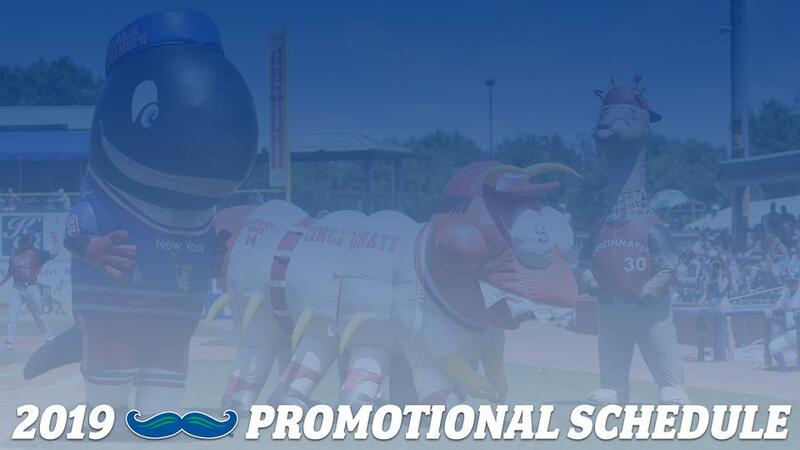 The Legends also welcome back the inflatable Zooperstars characters on Friday, July 26th. There are multiple giveaways to highlight in the 2019 season. On Opening Day, Thursday April 4th, the first 1,000 fans through the gates will receive a 2018 Championship Replica Ring. The Legends are excited to announce a Black Panther bobblehead giveaway on Super Hero™ Day, Sunday, July 28th. There will also be a bobblehead giveaway of former Lexington Legend and multiple Silver Slugger award winner, JD Martinez on Saturday, July 13th. Back by popular demand, the Legends will be doing a Kids Jersey Giveaway on Friday, June 21st, thanks to WKYT. Returning this season are Tuesday Night 25¢ Hot Dogs, courtesy of Kentucky Coal Association, Kids Free Ticket Sundays, with Family Play Time on the Field, along with Pepsi Bark in the Park and Kentucky Ale Thirsty Thursdays. A Whitaker Bank Ballpark tradition, fans can look forward to 19 post-game fireworks displays including a fireworks spectacular on July 4th. The full promotional schedule is available by visiting lexingtonlegends.com. "The 2019 promotional schedule is a great representation of what we know our fans love, while still adding some new and unique nights." says Legends President/CEO, Andy Shea. "We can't wait to give the Bluegrass another season of family fun!" Individual game tickets go on sale Saturday, March 2nd. Opening Day 2019 will be on Thursday, April 4th at Whitaker Bank Ballpark versus the Delmarva Shorebirds, affiliate of the Baltimore Orioles. Ticket packages start at just $96 and are available now by calling the Legends Box Office at (859) 422-7867. Or visit lexingtonlegends.com The Legends, a Class A affiliate of the Kansas City Royals and member of the South Atlantic League, play all home games at Whitaker Bank Ballpark in Lexington, Kentucky.